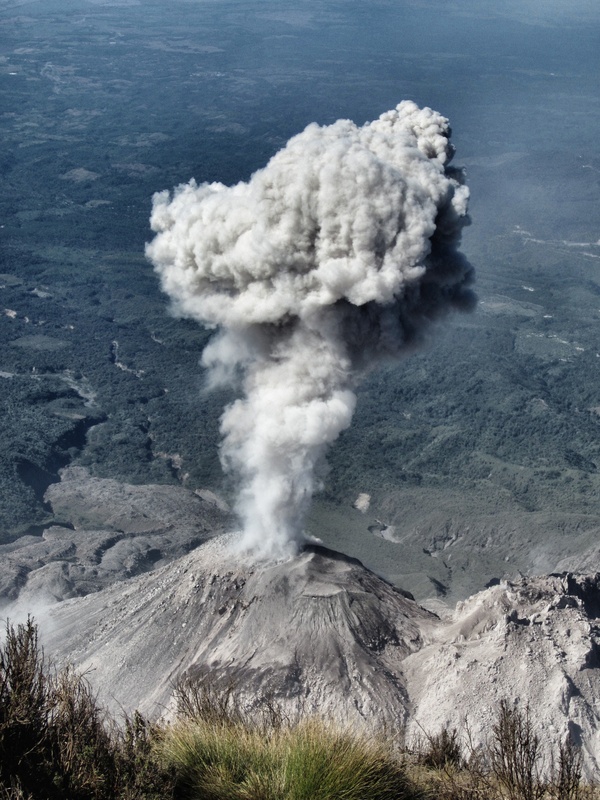 Feeling explosive with wanderlust and missing Central America. Will there be another trip on the horizon? Only time will tell…. I hope it will be sooner than later for you to return to Central America, Nicole!